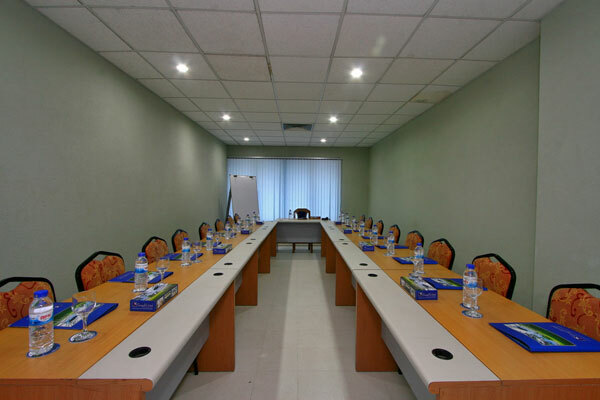 Whether you are planning a workshop, seminar, board meeing, marketing or training session, we can customize our facilities to meet your individual needs and ensure a memorable event. 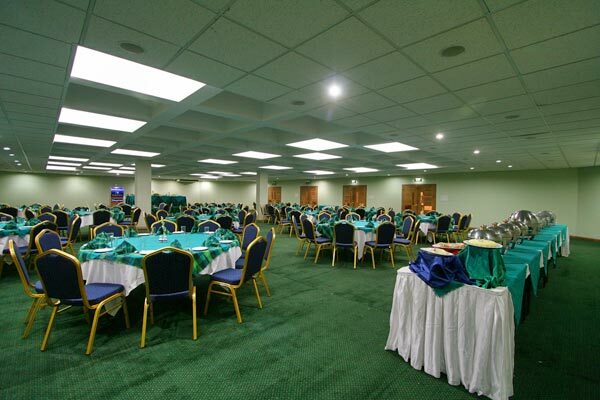 We are also glad to help organise special theme evenings and group activities. 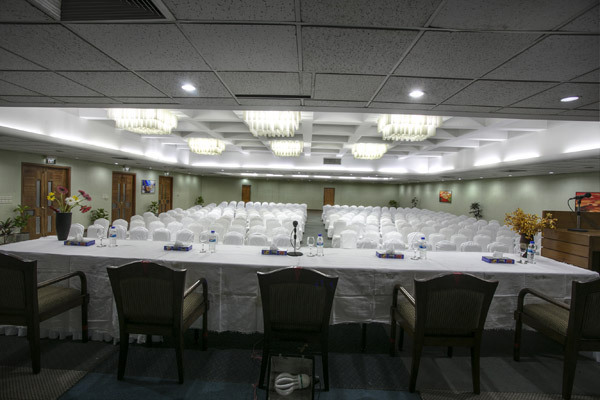 Meeting rooms at Seagull Hotel is fully equipped with state-of-the-art communication systems and presentation facilities to ensure the smooth running of your business event. 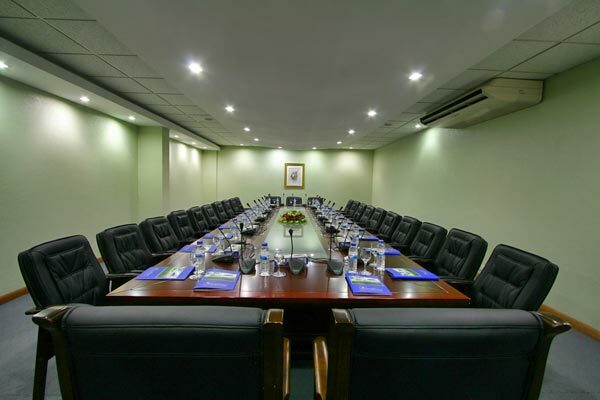 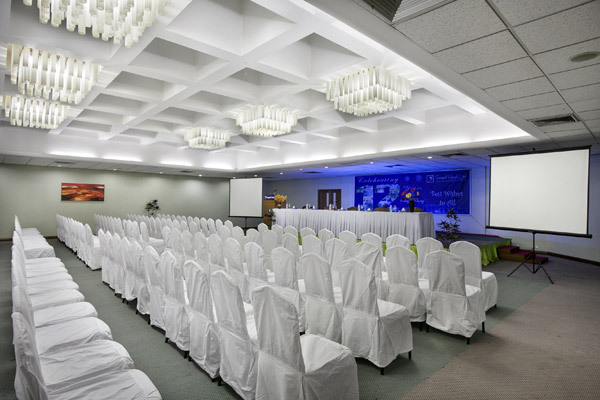 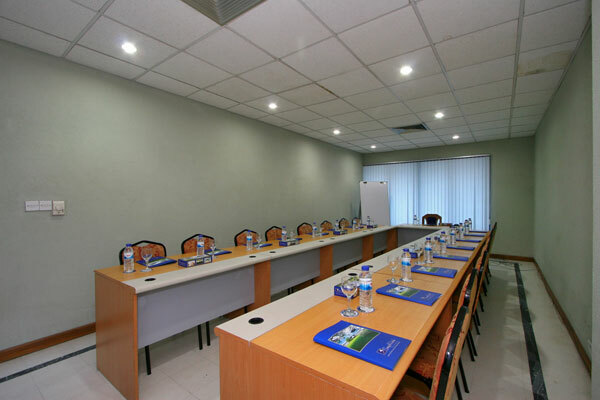 We have two special Meeting Rooms and two Conference Halls where meetings, seminars, events and banquets can be arranged ranging from 25 to 1000 persons. 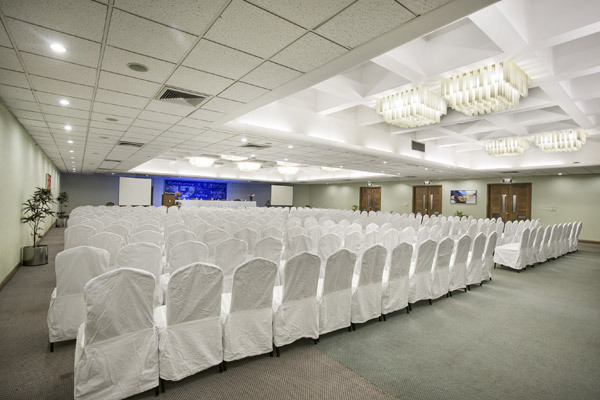 A very spacious and well equipped hall room which can accommodate up to 900 people. 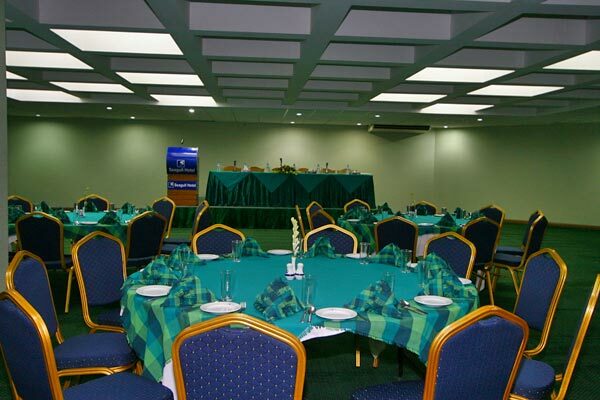 It is ideal for large conference, banquets and parties. 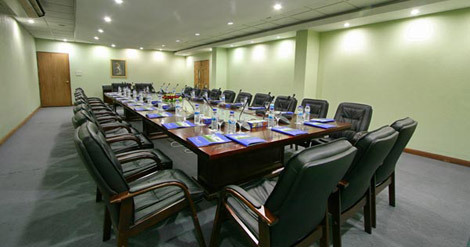 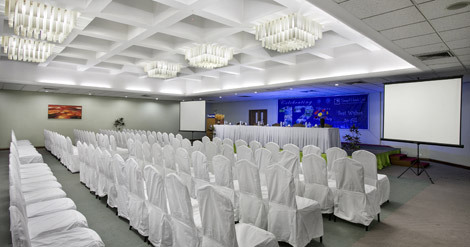 A well equipped large hall room to accommodate up to 600 people. 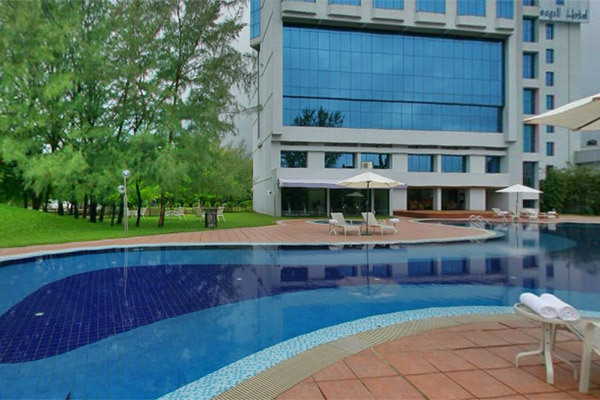 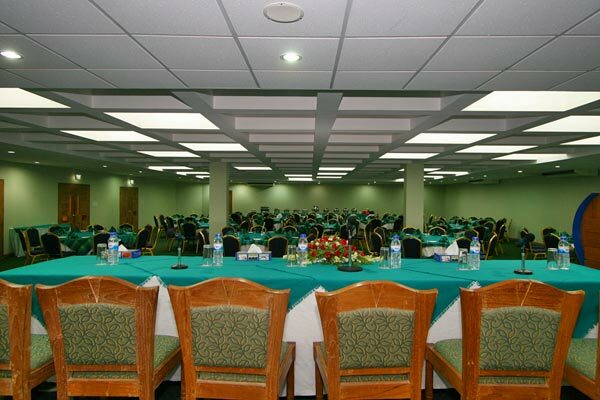 It is an ideal place any events such as Ideal for large conferences, banquets and parties. 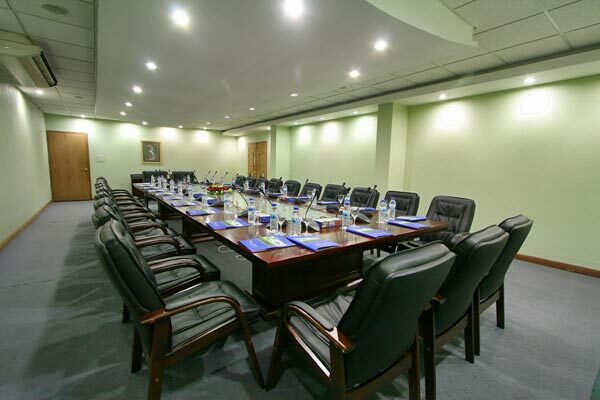 A perfect place for corporate board meetings, mini conference, executive discussions. 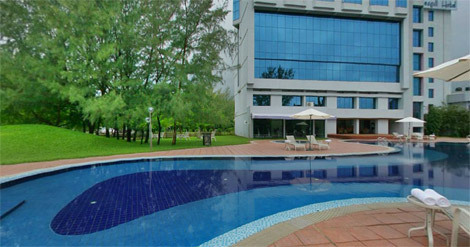 It can accommodate 28 people. 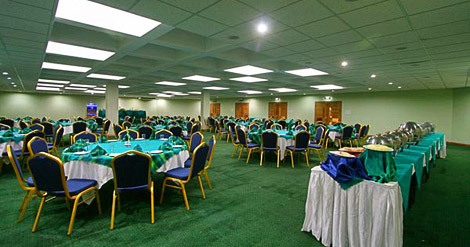 2500 persons can be accommodated for cocktail and theme dinner parties.